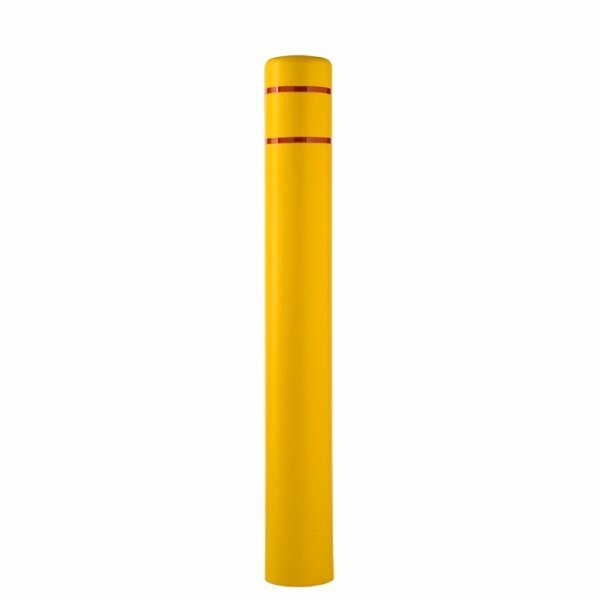 Plastic post cover with a 1524mm height above ground and features a 178mm inner diameter and 185mm outer diameter. 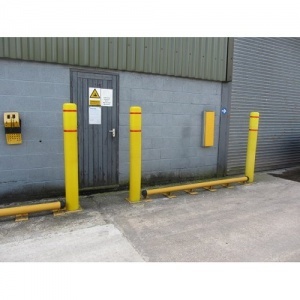 Ideal for fitting over existing damaged and rusting posts rather than the expense of replacement or time consuming painting. Available as standard in bright yellow with red reflective stripes for better night visibility.